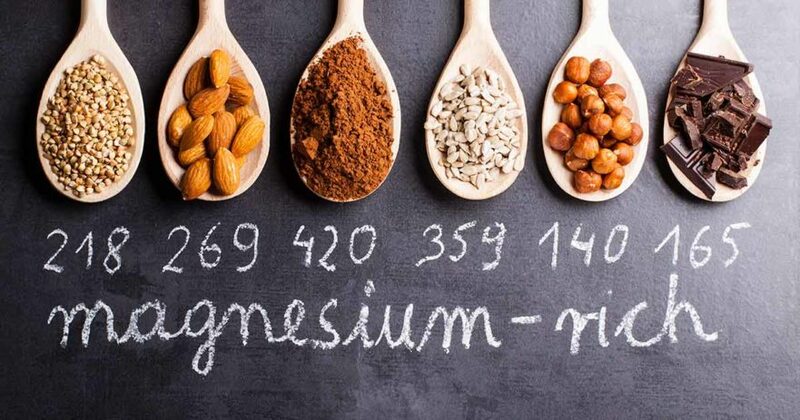 By ensuring you are taking in enough magnesium through your diet, you could be on your way to preventing ever developing diabetes a new study has suggested, that was carried out by researchers at the University of North Carolina at Chapel Hill. 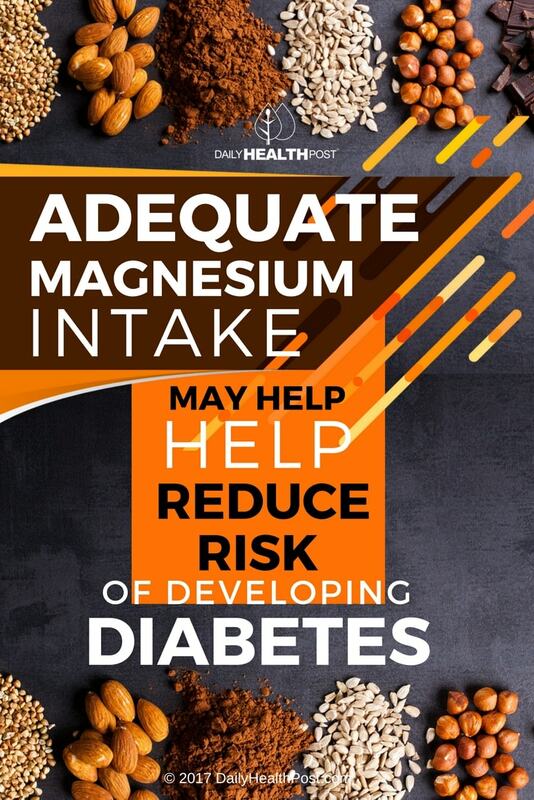 What the researchers feel may be a possible explanation to this is that magnesium is a mineral that is required for the correct functioning of several enzymes that help the body to process glucose, which is what may be influencing the diabetes risk. During the study, researchers looked at the magnesium intake of 4,497 men and women that were between 18 and 30 years old. At the time of joining the study none of the participants had diabetes. But over the 20 year follow up study period, 330 of the participants had developed diabetes. This new study may partly explain why eating magnesium rich wholegrains is associated with having a lower diabetes risk. The participants with the highest magnesium intake which was about 200 milligrams for every 1,000 calories eaten were 47 percent likely to have developed diabetes during the follow up years than compared to the participants with the lowest intakes which was about 100 milligrams of magnesium per 1,000 calories. All the studies that have been carried out on the magnesium and diabetes risk link so far have had overall conflicting results, and so this is why researchers from Diabetes Care suggest larger clinical trials are needed to test the effects magnesium has on diabetes risk to determine where a causal relationship truly exists.